After sitting out last year's Super Bowl, Toyota is looking to run two separate ads during this year's game, with Lexus bringing a little Marvel-themed action as well. Despite most consumers flocking to crossovers and SUVs, Toyota is not ready to put its traditional saloons aside, unveiling the fifth generation Avalon during the 2018 Detroit Auto Show. 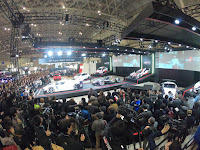 Underpinned by the TNGA architecture, the car is now longer, wider, and lower than before, with 196in (4,978mm) in length, 72.8in (1,849mm) in width, 56.5in (1,435mm) in height, and a 113in (2,870mm) long wheelbase. It features new styling, with a very large grille at the front flanked by slim headlights with incorporated DRLs, a muscular yet sporty profile, and a redesigned rear end, with new taillights connected by a prominent strip. Toyota’s new Entune 3.0 infotainment system dominates the central console and provides access to connected services, Wi-Fi hotspot, and sound system, among others. Audiophiles can go ahead and get the optional JBL 7.1-channel system, which boasts 1,200-watt. Qi wireless mobile device charger, Toyota Remote Connect with Smartwatch, Amazon Alexa Connectivity, Apple CarPlay and Android Auto are also part of the offerings, along with up to 5 USB ports, and a selection of wood and leather trims. There’s a new 7-inch display in the instrument cluster as well, which allows users to see the vehicle information, safety settings, navigation, and other functions, while the addition of a 10-inch head-up display, said to be the largest in the segment, should earn extra points for the car. Users will get to choose between one of three driving modes on all trim levels – Eco, Normal, and Sport, while those that sit behind the wheel of the Touring grades will get a fourth one, called Sport+. Elsewhere, the 2019 Toyota Avalon benefits from active noise control, engine sound enhancement, a new exhaust system, and intake sound generator. A suite of safety systems equip the car, including the standard Toyota Safety Sense P, which offers Pre-Collision System with Pedestrian Detection, Full-Speed Range Dynamic Radar Cruise Control, Lane Departure Alert with Steering Assist, and Automatic High Beams. Other driving assistance features available are the Blind Spot Monitor with Rear Cross Traffic Alert, Back Guide Monitor, Panoramic View Monitor with Alert, and Intelligence Clearance Sonar with Rear Cross Traffic Braking system. Toyota owners have quite the attachment to their cars, especially those who have a Highlander, as a new survey conducted by iSeeCars showed the Japanese SUV top the list of vehicles owners keep for 15 years or more. 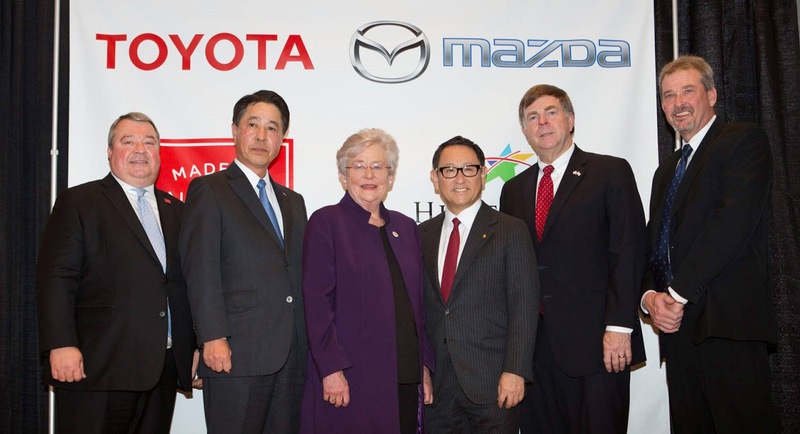 The research firm looked at 650,000 vehicles between the 1981 and 2002 model years sold in 2017 and Toyota flooded the list. 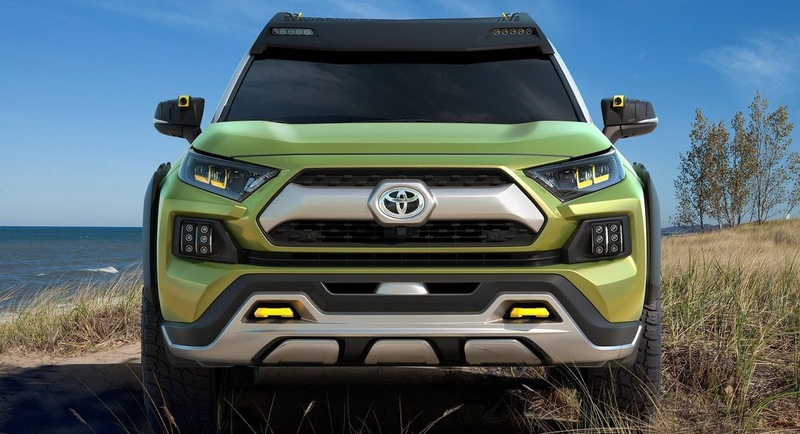 In fact, the top five vehicles kept for 15 years or more are all Toyotas, namely the Highlander, Sienna, Tundra, Prius and RAV4, with the Honda Odyssey following at sixth place. Each of the cars listed was at least 1.6 times more likely to be kept by the original owner for 15 years or more, but the Highlander outpaced the average even further. Highlander owners were 2.7 times more likely to keep their vehicles, with 18.3 percent of original owners hanging on to them. The Sienna followed closely behind and was 2.5 times more likely to stick around in the driveway for at least 15 years, with 17.1 percent of owners holding onto the minivan for 15 years or more. The entire list is populated solely by Japanese automakers, save for the Volkswagen Golf at the final, 15th spot, with 10.6 percent of original owners hanging on to their Golfs for at least 15 years. 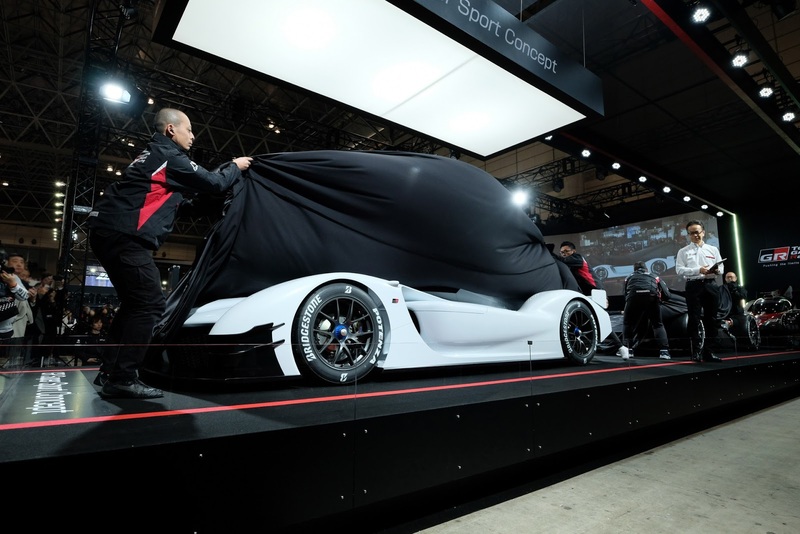 Toyota have apparently decided to pull the covers off the all-new Supra at the 2018 Geneva Motor Show, which starts on March 6 for the press days. 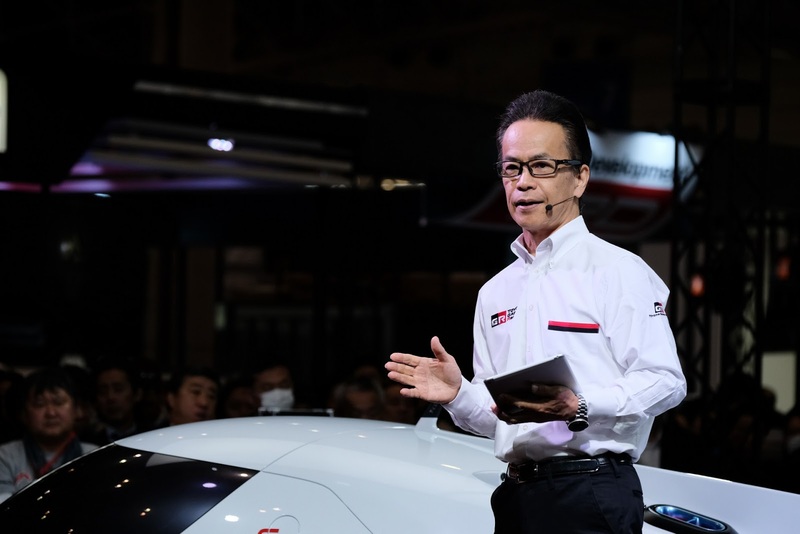 The sports car won’t be sold with Toyota badges, though, as it will be Gazoo branded, AutoExpress reports, citing the man in charge of the sub-brand, Shigeki Tomoyama, who made it clear that “the Supra will be Gazoo”. 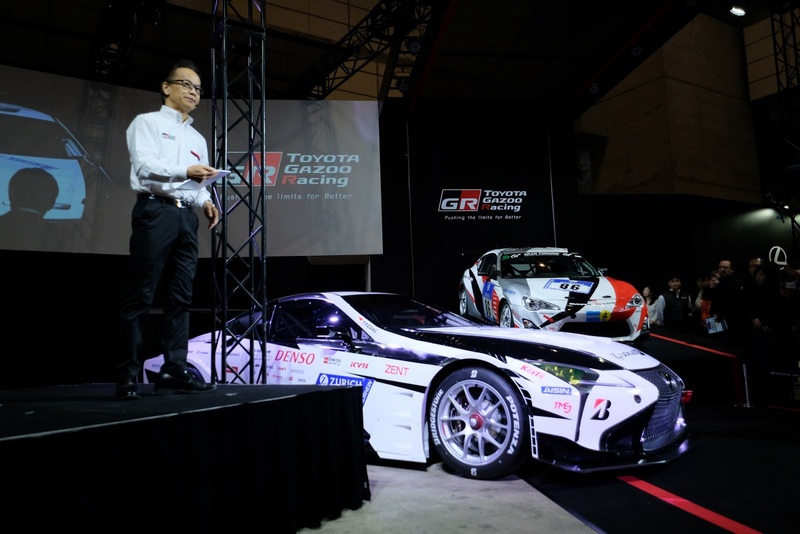 It appears that the new Gazoo Supra will arrive in four states of tune, with various power levels, suspension tunes, and equipment. The base model will be known simply as Supra, the mid-range versions will add the GR and GR Sport monikers, respectively, while the range-topper will be baptized as Supra GRMN. 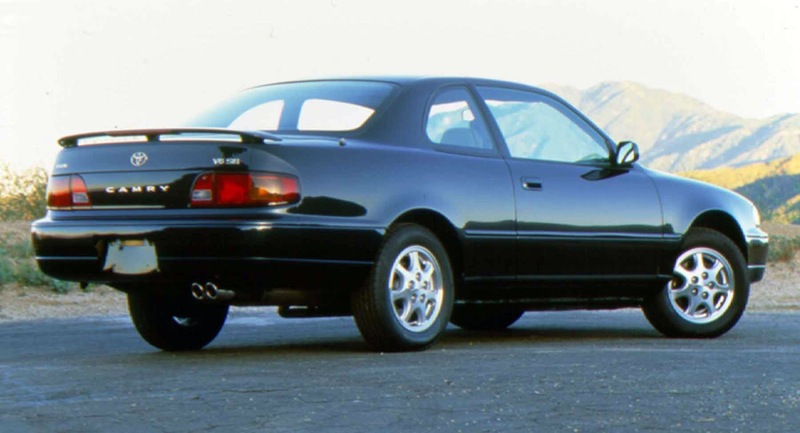 Tomoyama probably refers to the six-cylinder unit that’s believed to develop 335 horses, likely aimed at the United States, among other markets, which is said to be joined by a four-cylinder mill with around 250 horses. Despite its rumored Geneva Show debut, the Gazoo Supra might not arrive in showrooms until the second half of next year, presumably close to the launch date of the new BMW Z4. 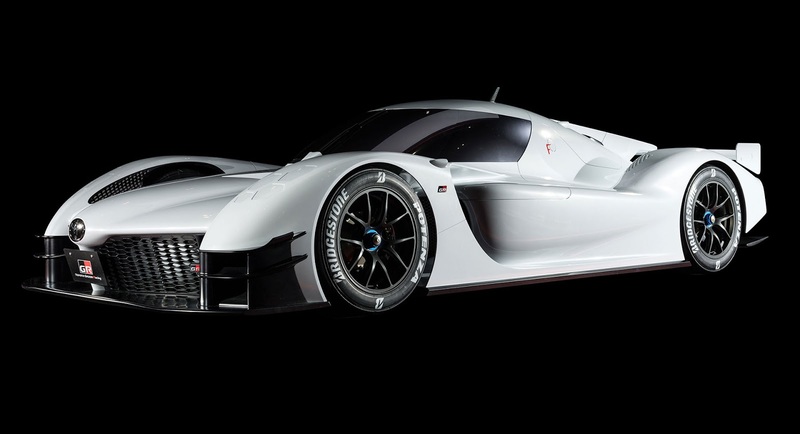 Toyota has revealed that its e-Palette Concept will use a Mazda-sourced rotary engine as a range extender. 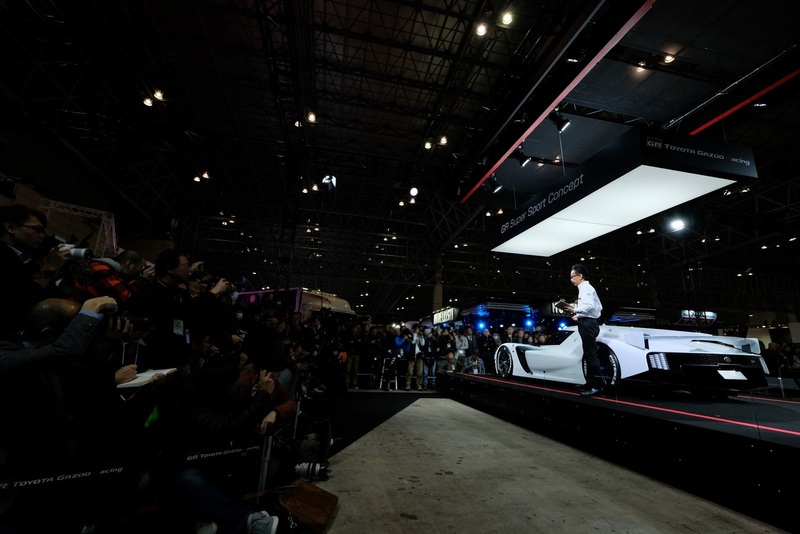 Unveiled at CES 2018 in Las Vegas, the e-Palette Concept imagines a future where Toyota could partner with other companies to develop purpose-built vehicles and mobility solutions. Brands named as partners in the ‘e-Palette Alliance’ include Uber, Amazon, Pizza Hut, and Mazda. Speaking with Green Car Reports at the Consumer Electronics Show, spokesman for Mazda North America, Jacob Brown, said Mazda’s engineering team will aid in the development of the vehicle’s powertrain, including supplying a rotary range extender. 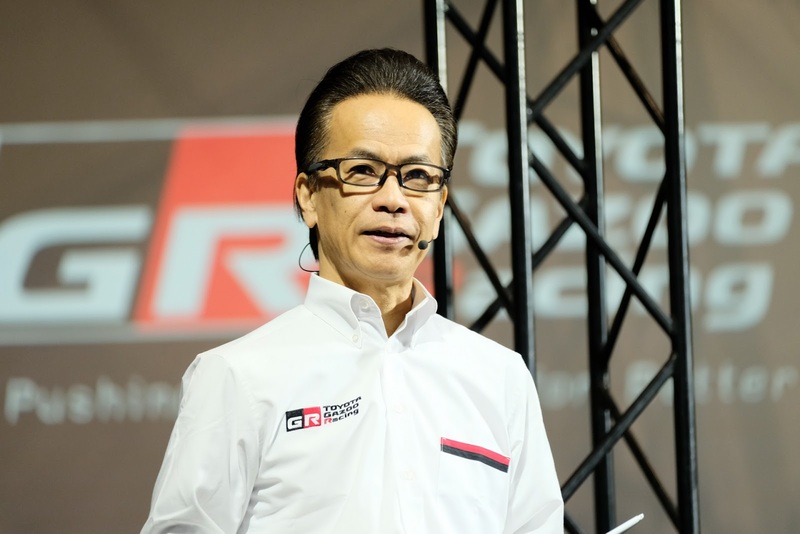 “Mazda will provide technical information on a (rotary engine) range extender to be used in the vehicle being developed. We will reveal more details at an appropriate time,” Brown revealed. 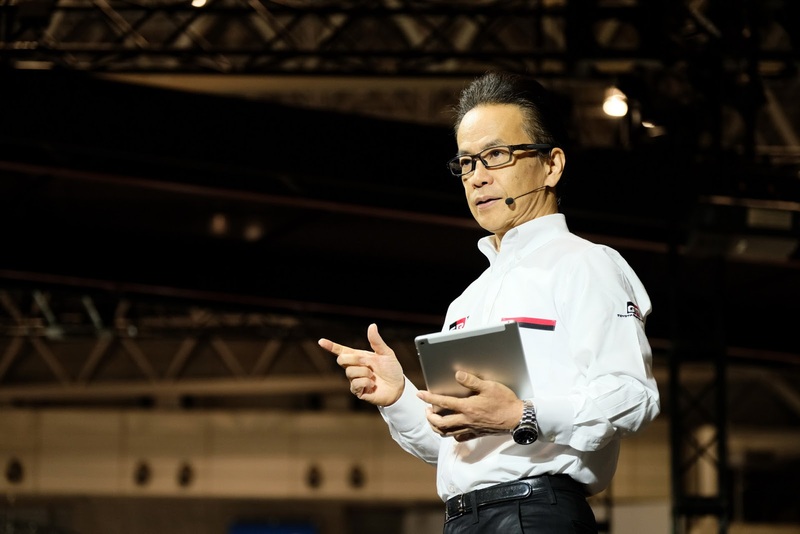 By using a compact, light, and quiet rotary engine, Toyota could fit a smaller and less-expensive battery into the vehicle. 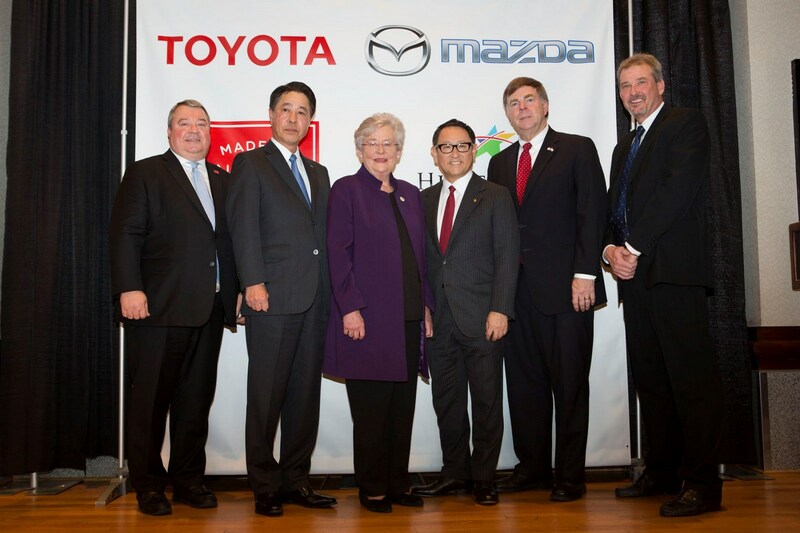 If this happens, it would come on the back of admissions from Mazda that its rotary engine could eventually be used as a range extender in electrified vehicles. 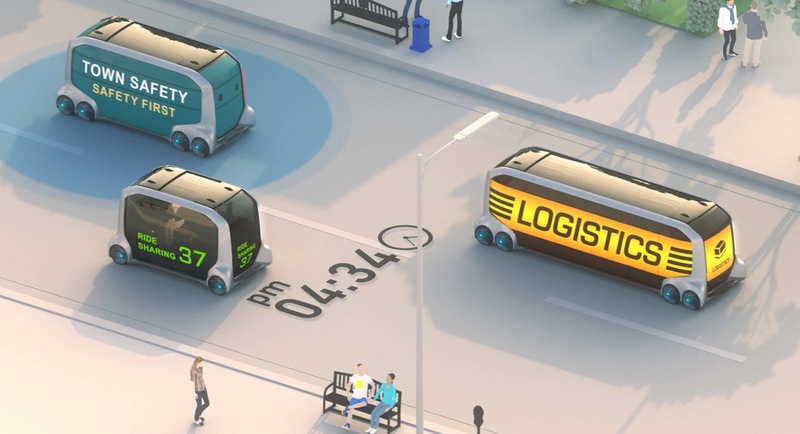 As for the e-Palette itself, Toyota imagines the vehicle as being highly customizable and finding use as a package delivery van, ride-sharing vehicle, and a mobile e-commerce vehicle. 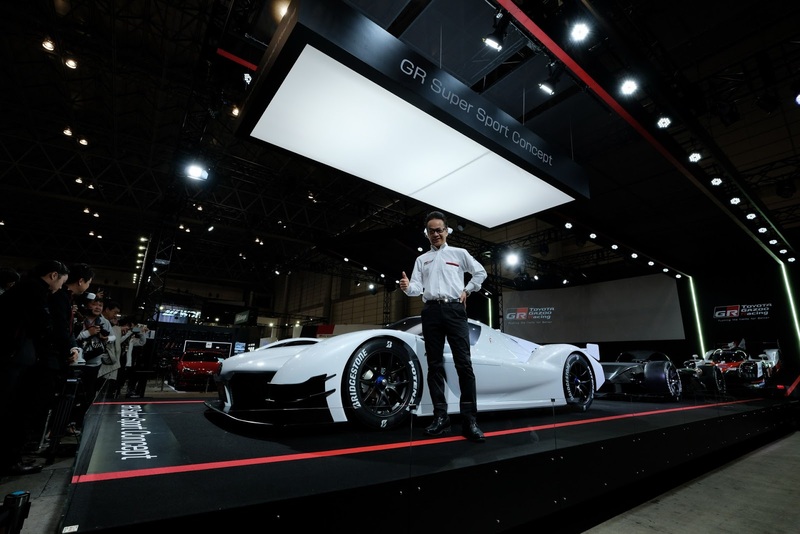 Toyota intends on conducting tests with the vehicle in the early 2020s and could use it as a mobility service for athletes during the 2020 Olympic and Paralympic Games in Tokyo, Japan. 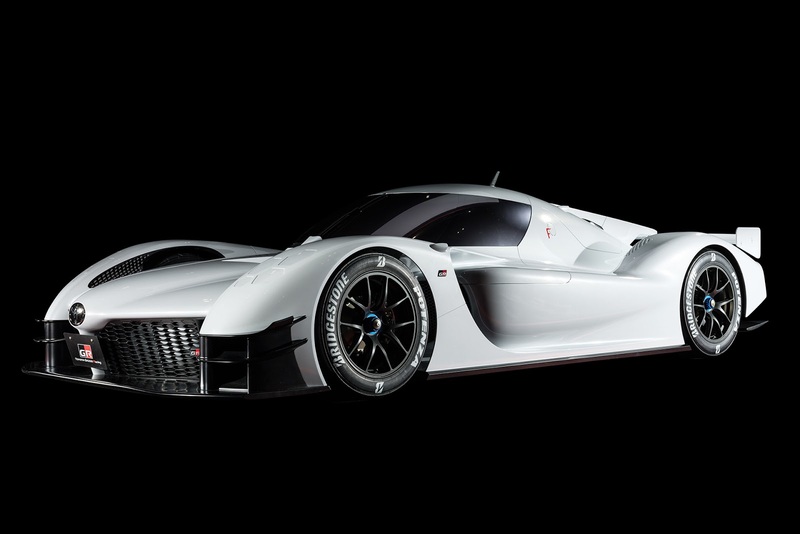 Last December, Gazoo Racing, which is Toyota’s motorsport division, teased a new Super Sport Concept with just the silhouette of the vehicle. 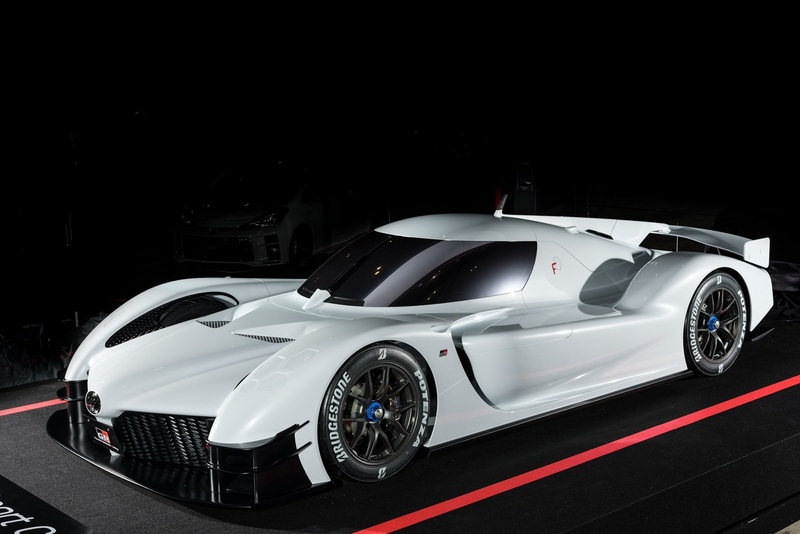 One the eve of the 2018 Tokyo Auto Salon, Toyota Gazoo Racing unveiled the GR Super Sport Concept in all of its funky glory. 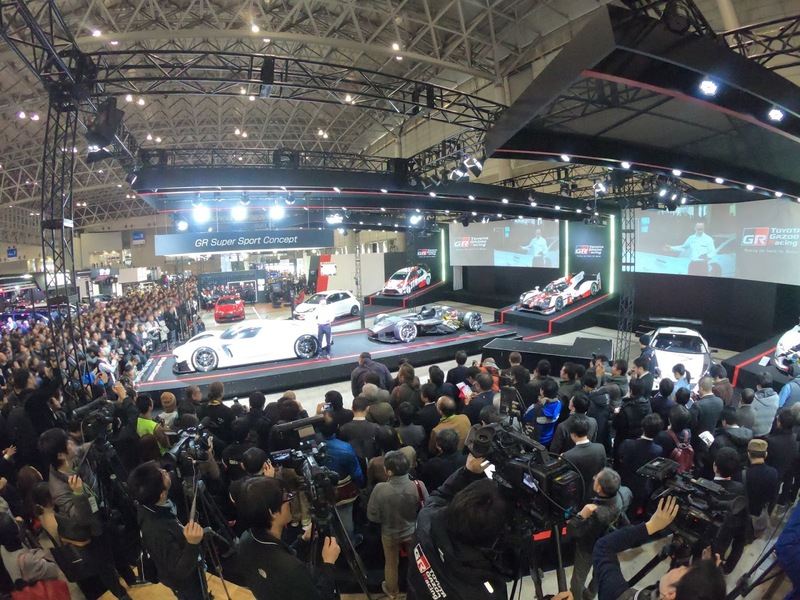 The Tokyo Auto Salon is Japan’s version of SEMA, which means that there will be plenty of incredible machines on display. 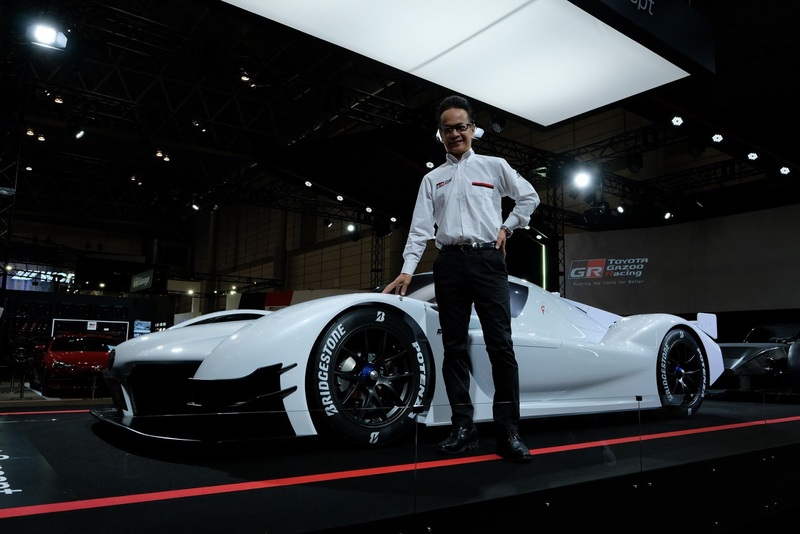 But we have a feeling that Gazoo Racing’s concept will be one of the more absurd vehicles at the show. 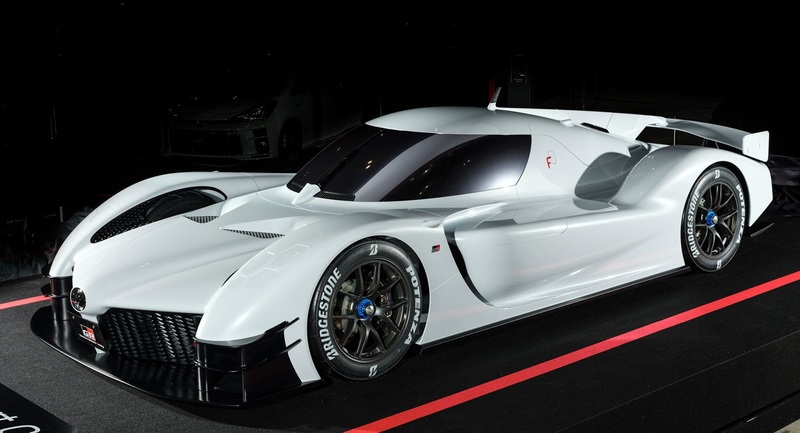 The motorsport division has taken a lot of the components found on the TS050 Hybrid that Toyota raced in WEC and packed them into a striking concept. 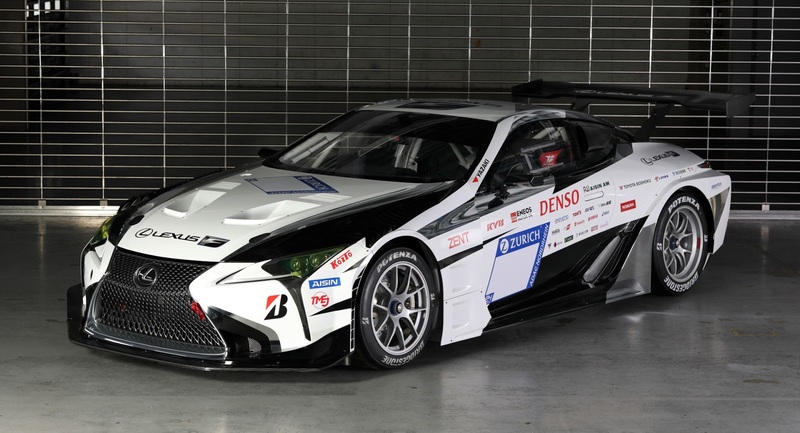 Power comes from a 2.4-liter twin-turbocharged V6 engine, just like in the actual race car, that’s also paired to a Toyota Hybrid System. 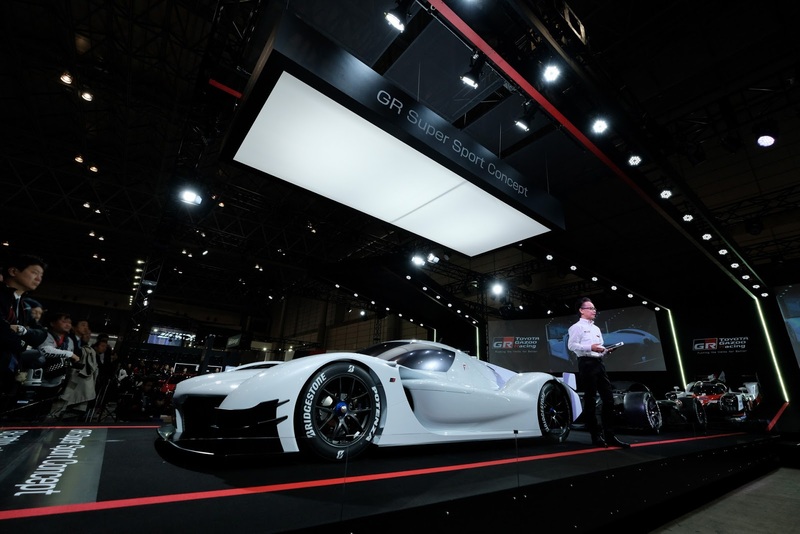 Combined output for the concept is claimed to be 986 horsepower (1,000 PS). 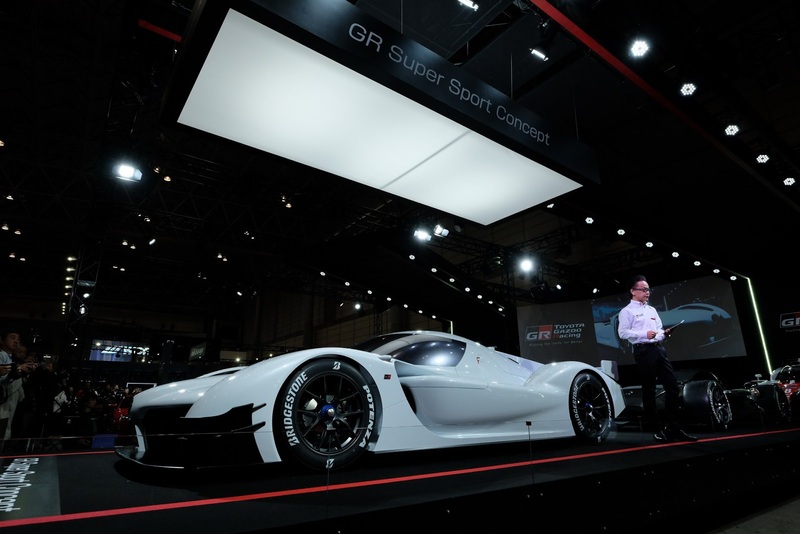 In addition to having a similar powertrain to the TS050 Hybrid, the GSR Super Sport Concept looks like it could compete in the WEC. There are no headlights, there’s nothing that resembles a traditional door, no regular windows, and nothing that gives us the impression that it could be used on the road. 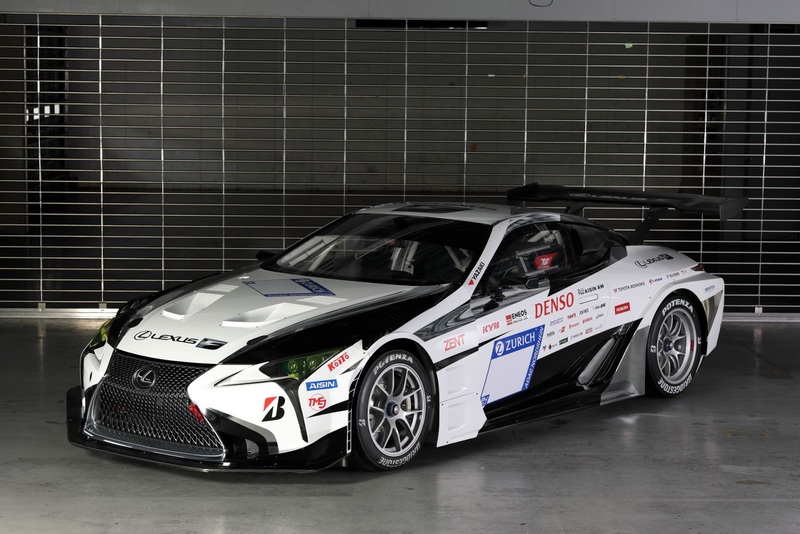 What the concept does have, though, is plenty of aero. 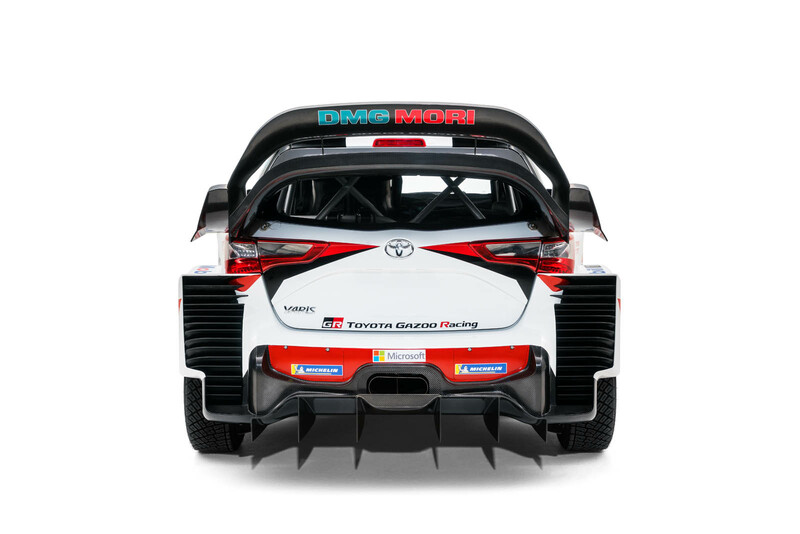 Look at those front canards and the strange front-end design. They both look like they come straight off of the real-life race car, just spruced up a little bit. There’s also a fin on the back, like WEC competitors, and what appears to be a sizable rear wing. 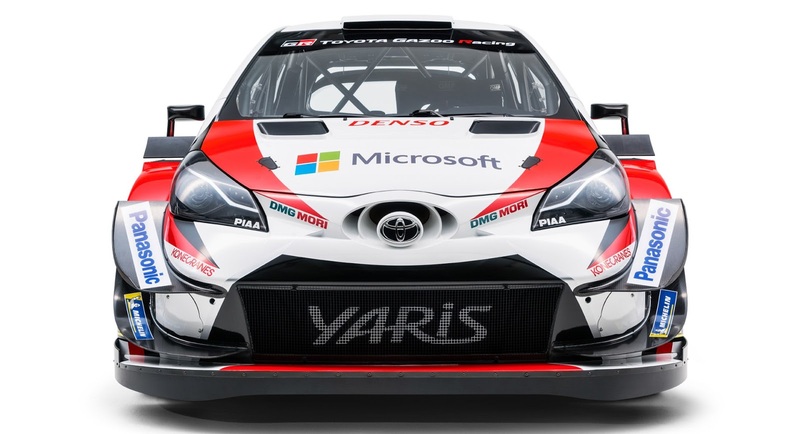 It really does look like the motorsport arm took Toyota’s racing experience and turned it into a car. 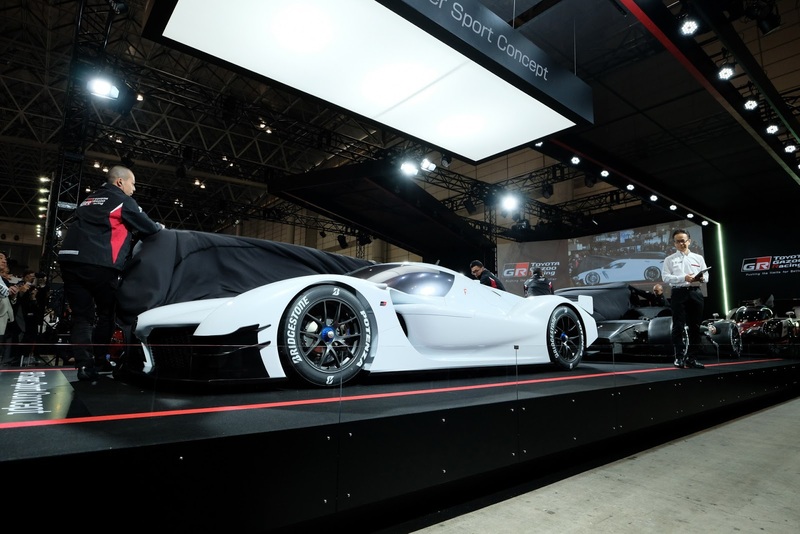 If this is what future sports cars and supercars from Toyota will look like, then we’re definitely on board. 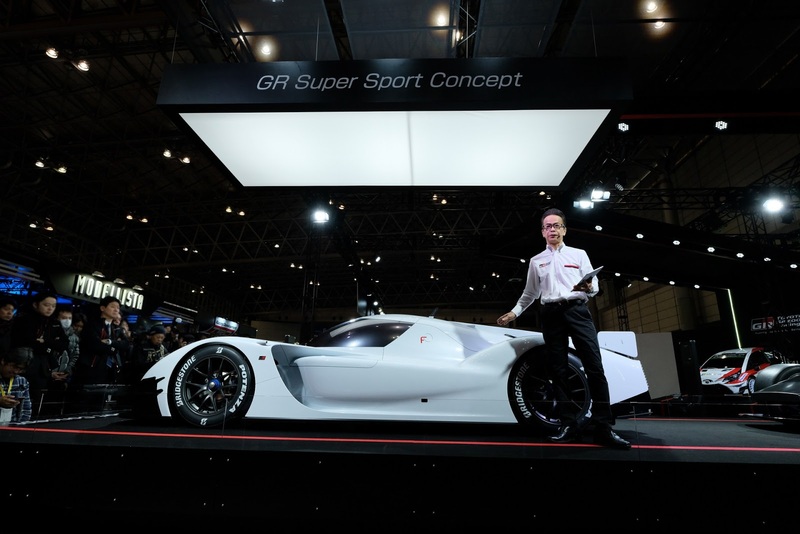 The GR Super Sport Concept is the ideal vehicle to lead Toyota’s and Gazoo Racing’s GR lineup of performance vehicles. If you want to transform a Toyota 86 into a time attack machine, you could slap a turbo on the 2.0-liter four-cylinder or simply install an LS crate engine. However, the Australian owner of this 86 decided against both of those options and has instead paired the Japanese sports car with BMW’s desirable S85 5.0-liter V10 found in the older M5 and M6 models. Created by Zoom Garage, this 86 recently competed in Sydney’s World Time Attack Challenge and turned on the heat, not only looking good but also performing extremely well at Sydney Motorsport Park. Rather than use the SMG transmission traditionally mated to the E60 M5’s V10, Zoom Garage opted for the six-speed manual from the E92 M3. Interestingly, the massive V10 slotted into the engine bay with relative ease, it was only the gearbox that caused a few headaches, forcing the tuner to customize the transmission tunnel to make everything fit. Surprisingly, the V10 isn’t all that much heavier than the car’s standard flat-four. As standard, it weighs roughly 35 kg (77 lbs) more. 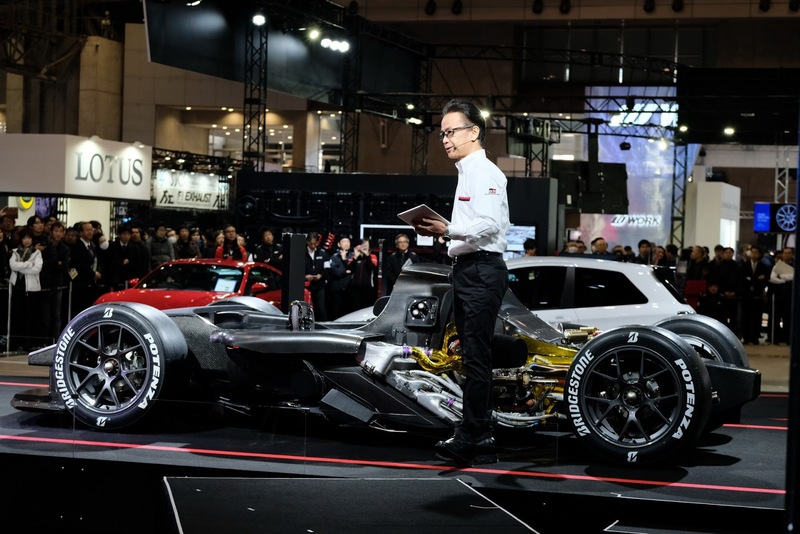 However, by modifying the engine and installing a lightweight air intake, Zoom has significantly lowered its weight, ensuring that it is now just 10 kg (22 lbs) heavier than the flat-four. The S85 has also been modified with a dry sump setup alongside fuel pump and injector upgrades to allow it to run on E85 fuel. See this? 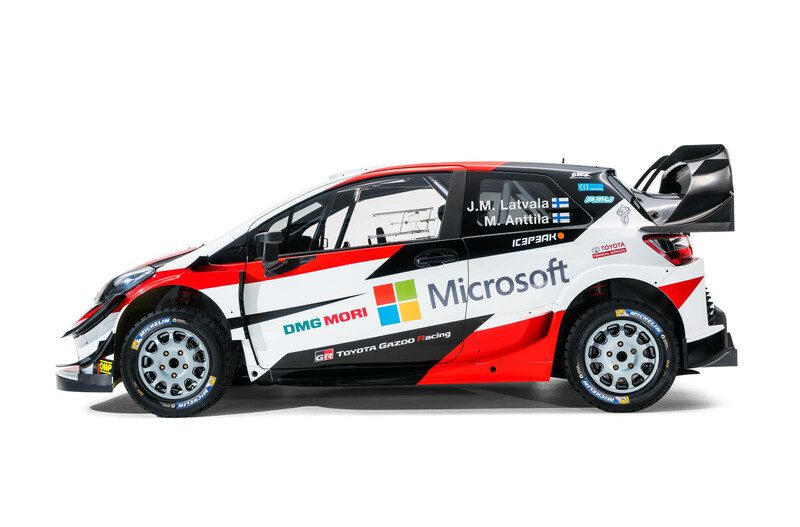 It’s a Toyota Yaris. But not just any old Toyota Yaris. 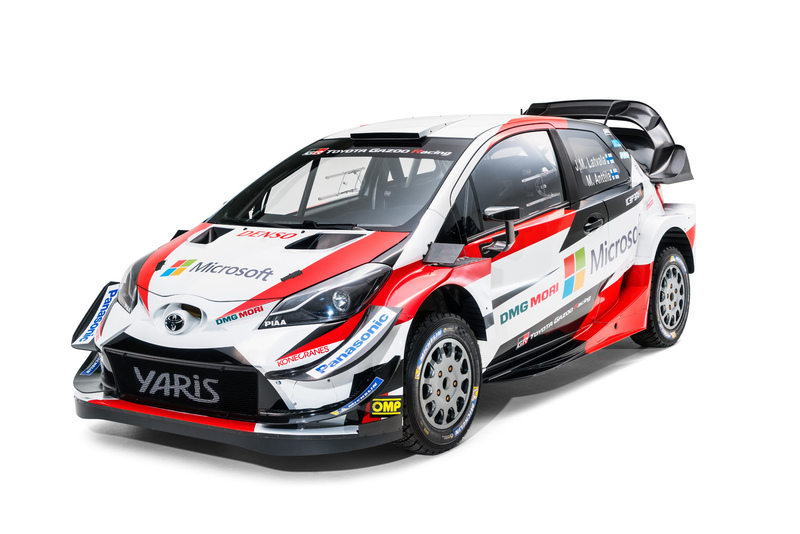 As you’ve probably figured out from the photos (if not the headline), this is Toyota’s new World Rally Championship contender, unveiled at Autosport International ahead of the upcoming rally season. 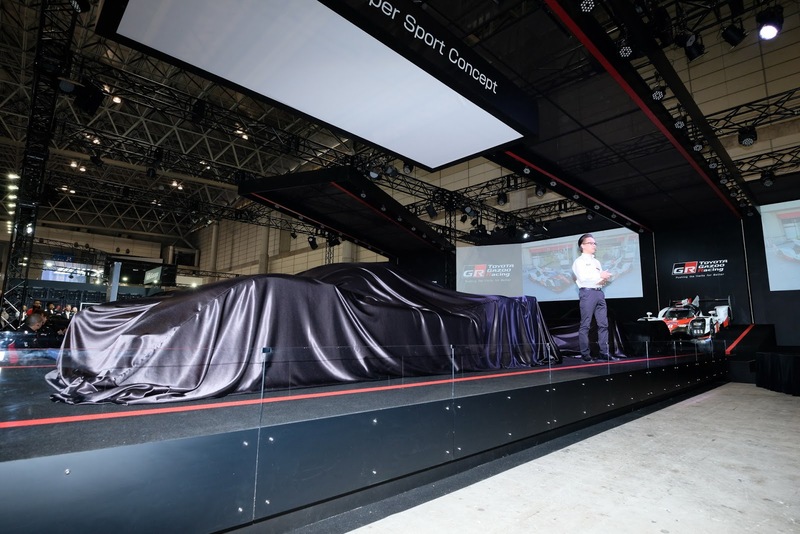 The 2018 model is based closely on the version that the Japanese automaker (through its German motorsport base) entered in the championship last year, but benefits from some upgrades learned over the course of that campaign. That means a revised aerodynamics package, specially tuned to generate more downforce at the front for better steering response. The tweaked bodywork also helps deliver more cooling to the mechanical components underneath, which will come in handy particularly at some of the hotter events on the calendar. 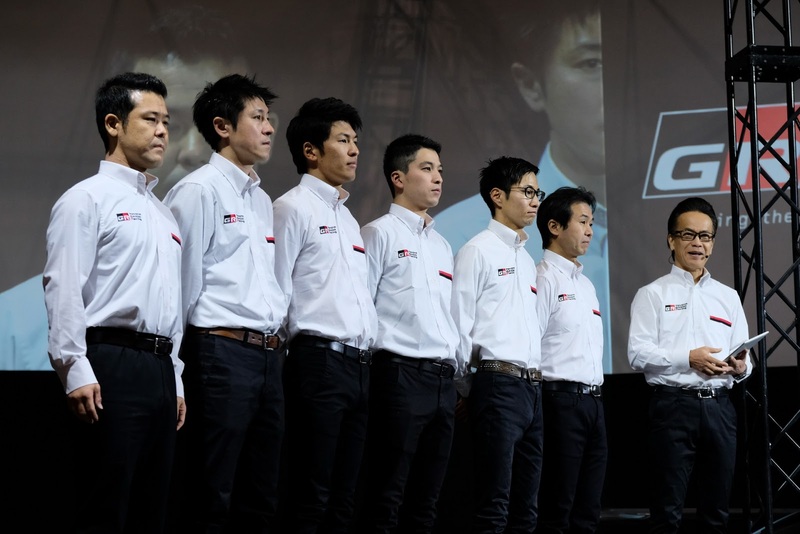 Last year in its debut season, the Toyota team won two rallies – in Sweden and Finland – to land fourth in the drivers’ standings and third in the manufacturers’ championship. 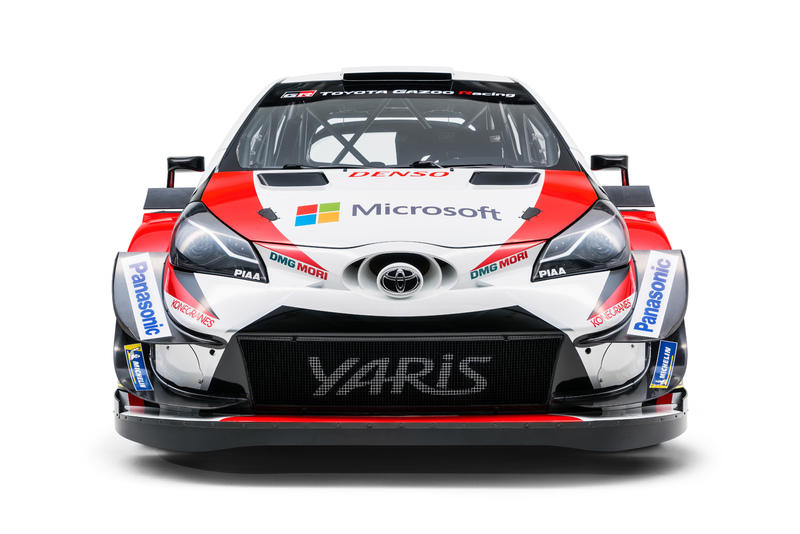 The competition will be no less fierce this year, but with the new equipment, Toyota might just improve on its already impressive track record and recapture the crowns it last won in the 1990s with the Celica.